Joy of Dance comes to your learning center, private school, or private community. Click here to see what others have had to say about Joy of Dance’s excellent program! The Joy of Dance outreach program promotes the highest quality of fine art instruction in a loving, caring, and joyous artistic environment. Our fine arts faculty, all masters of their fields, encourage each student to reach their maximum potential in the arts. As students grow and become increasingly proficient in their study; their poise, self-assurance, and confidence will soar! The Joy of Dance syallbus is an introduction to the joys of dancing. Move- ment is explored through our imaginative pre-ballet, tap, jazz, cheer, and hip-hop syllabus. Marilyn Baird has created a fantastic dance program, which integrates the Royal Academy of Dance pre-primary and primary ballet syllabus. 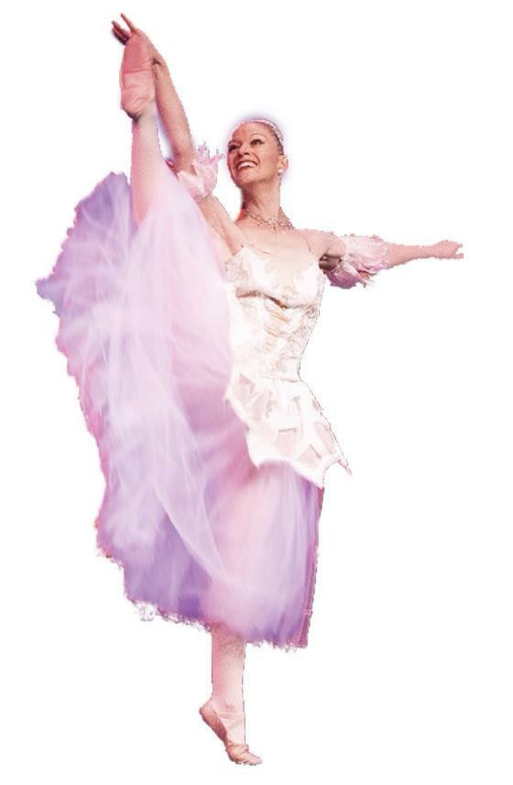 All faculty members are dance professionals trained by Marilyn Baird in the Joy of Dance Syllabus. The Joy of Dance syllabus incorporates delightful monthly and holiday themes to enhance the total learning experience. This superb program has been highly successful in child learning centers in the Washington, DC metropolitan region for decades and is also used as the syllabus for many dance schools in the area.